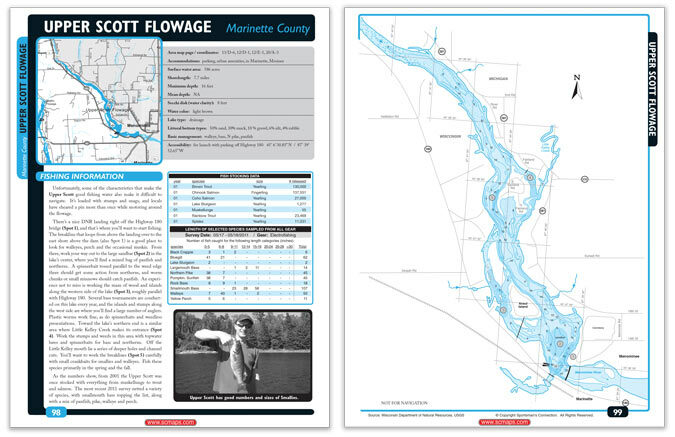 Download a specific PDF of one of the lakes featured in our newly revised Tennessee Fishing Map Guides and eBooks with color contour lake maps, stocking and survey data, lake data, and fishing tips from local experts. Click on the name for each map for more information. Each download page will display thumbnails to show you how many pages are included. Because the downloads are taken directly from our books, some lakes are grouped with nearby lakes. The included lakes are listed in the description on each download page.